W A+D was called upon to assist the client in unifying the building that would encompass a new restaurant in the most visually dominant corner space. The restaurant owner wanted to give their space a signature look. The owners of the building wanted to please the restaurant owner but they also just as importantly did not want a broken up and aesthetically scattered facade for their entire building. 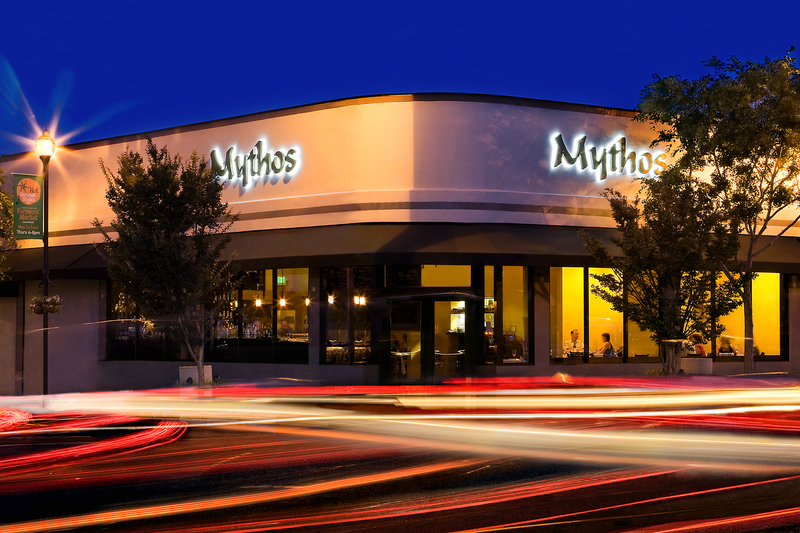 We were therefore called in to help as the building was under construction to help the restaurant owner achieve his aesthetic intentions for the restaurant space while also updating and unifying the entire original façade that abutted two major streets in downtown San Carlos. 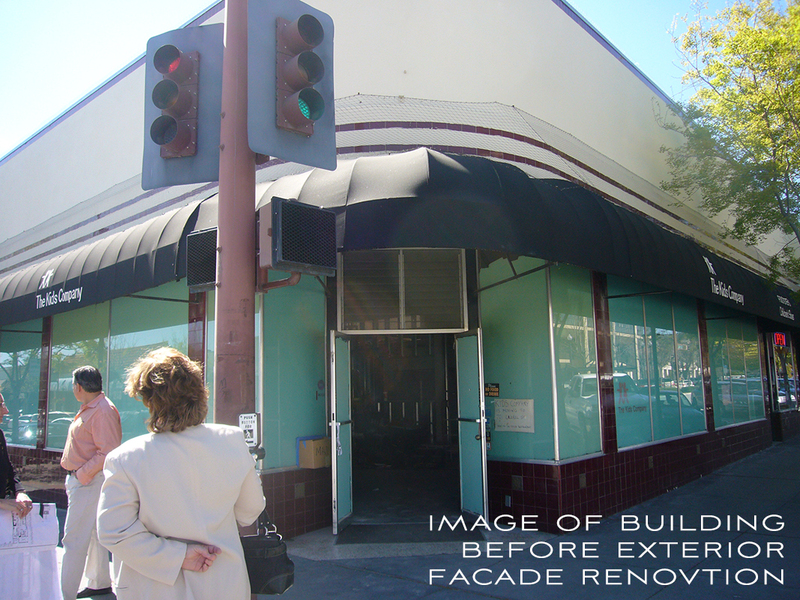 The San Carlos façade remodel was awarded the San Carlos Chamber of Commerce Best Renovation Award in 2009.